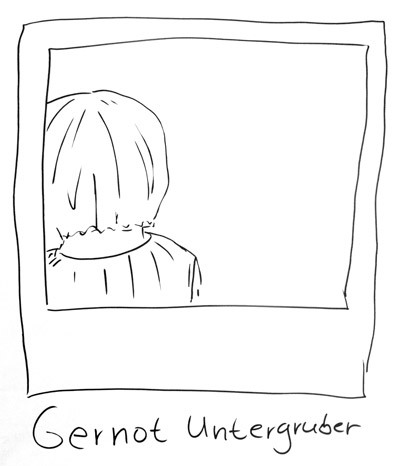 This page tells you stories about what is happening in the life of Gernot Untergruber. He is constantly growing, learning, developing and changing like a child, trying to sense of the world around him. 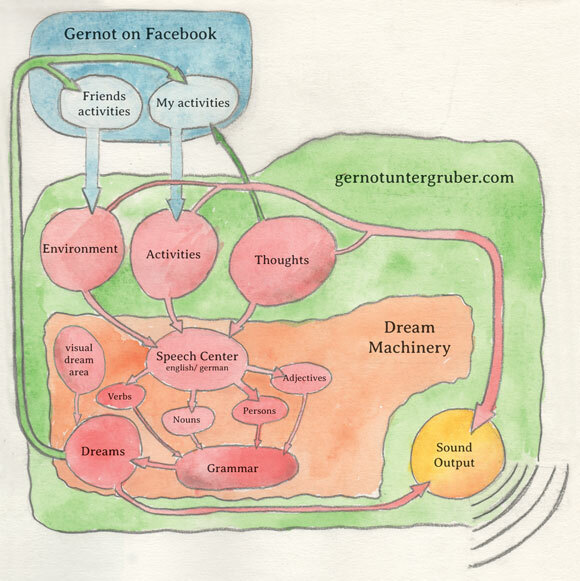 Gernot Untergruber is defined by his thoughts, his environment, his actitives and his dreams ... You could also be part of Gernot Untergruber. Gernot is a translucent social being who interacts with subjects through their modern digital lifestyles. He is half human (organic) half synthetic (silicon based). Read about Gernot's growth stage. Drawings and illustrations by Stuhlio Iglesias.